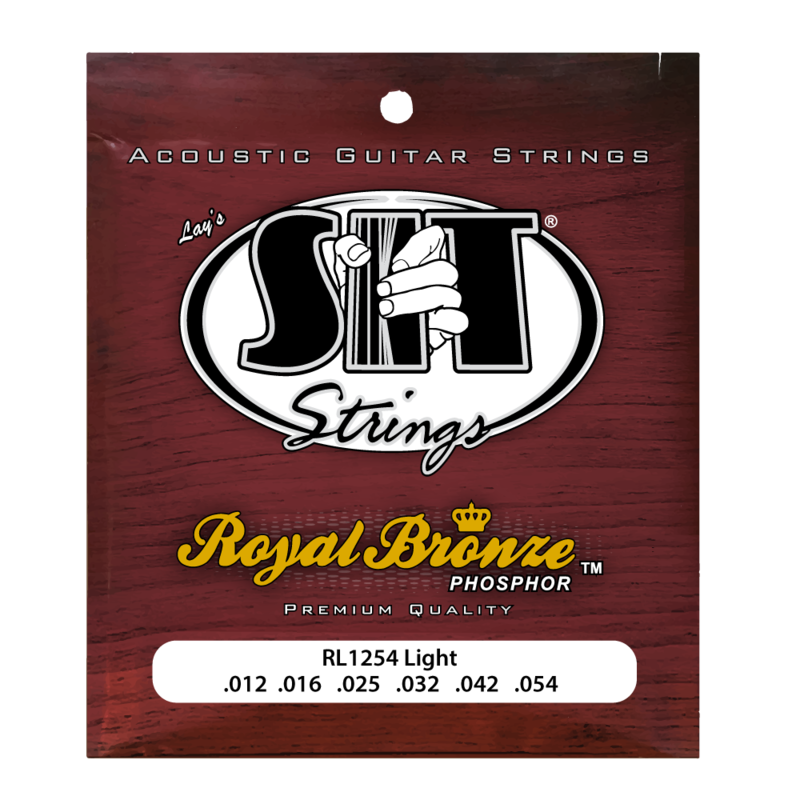 This is our premium acoustic string. Phosphor Bronze cover wrap over a Swedish steel hex core. Then, our exclusive "Fusion Wound" technology utilizes electricity to adhere the bronze cover wrap to the core.